ResMed is the premiere manufacturer in the Continuous Positive Airway Pressure (CPAP) industry. They produce high-end CPAP machines, masks and accessories that are designed for comfortable and effective treatment of sleep apnea. The company was founded in 1989 to develop a device for treating obstructive sleep apnea (OSA). Through the years, they've offered more than 200 different products, from their AirSense 10 AutoSet CPAP machine, the world's best-selling CPAP device, to accessories such as cushions for their ResMed Quattro. 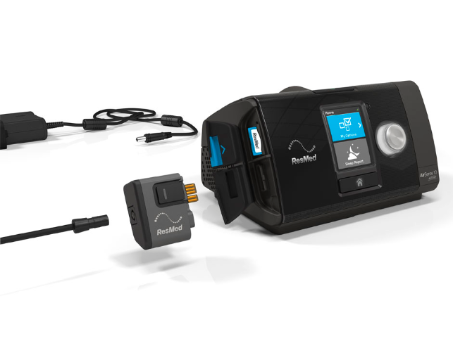 Their most recent models include their AirSense™ 10 Series, a fixed-pressure CPAP machine with integrated humidifier and seamless cellular connectivity and the AirCurve™ bilevel machine, which provides adjustable set pressures. ResMed continues to be an innovator in the field, which is why the company is one of the most well-respected medical equipment manufacturers. Whether you choose a fixed-pressure device, auto-adjusting pressure machine or bi-level unit, you'll know that your CPAP machine is of the highest quality to effectively treat your sleep disorder while providing optimal comfort. 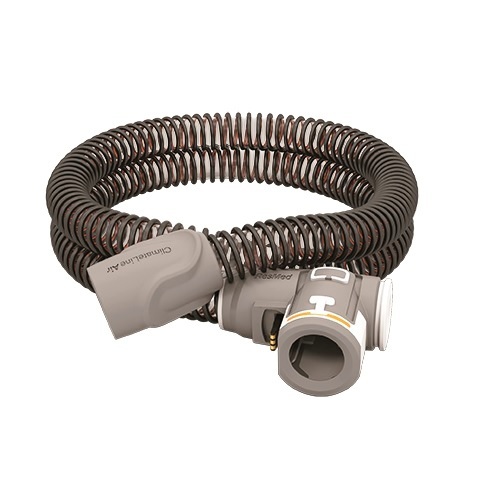 Their CPAP equipment has comfort features like heated tubing and pressure relief. All the ResMed machines we sell are available with or without a heated humidifier and heated tubing. These features make your device more comfortable to use, so that you can get the best results. 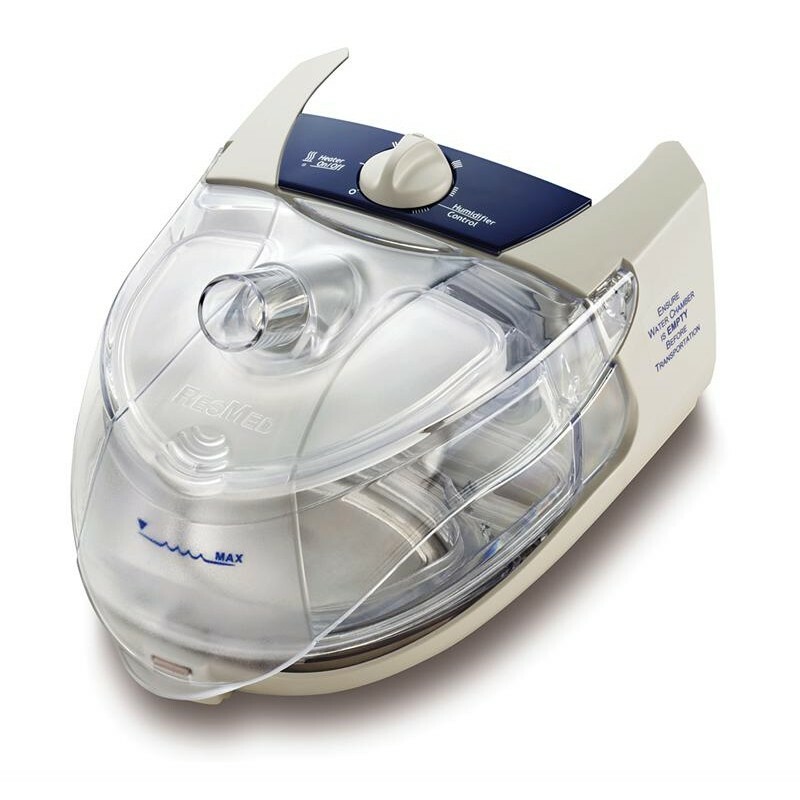 In addition to their world-class CPAP machines, ResMed also manufactures compatible CPAP masks and accessories. At RespShop, you'll find high-quality replacement head gear and cushions for our ResMed masks, which includes nasal, nasal pillow and full face masks. By regularly replacing your mask parts, you'll reduce or eliminate leaks, giving you more effective therapy treatment. 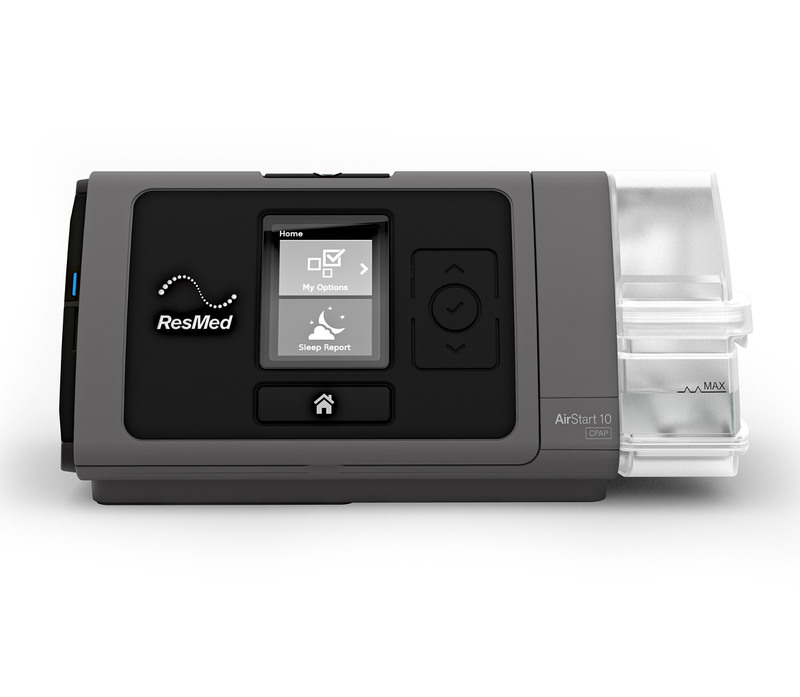 ResMed is one of our elite manufacturers, hand-chosen by us for their innovative, high-quality and exceptionally well-designed products.